Can You Code Like A Boss? Blog Marketing Email Marketing Can You Code Like A Boss? 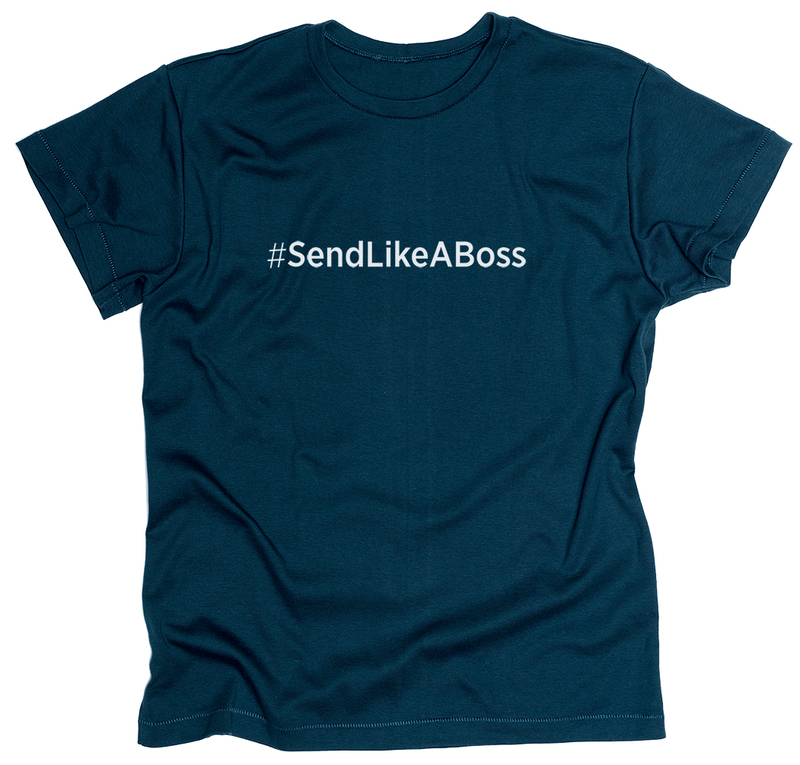 At our recent Insight User Conference, we unveiled our new #SendLikeABoss t-shirts for developers who can seriously code like a boss with SparkPost’s self-service platform. Now we’re giving all developers the opportunity to get one for free. If you’re new to SparkPost then check out our Developers Hub where you can find thorough documentation, tutorials, and a community to answer any questions you might have. You can sign up for a SparkPost account here: sign-up. If you’re already a SparkPost user, then this ought to be a snap! Your free shirt is waiting for you. Seriously, pretend I’m from Missouri and show me how easy this is to do and if you have any feedback about the product feel free to include that with your t-shirt size and I’ll make sure it gets to the product team as well. Now get back to coding and go build something awesome.